Vancouver Flipbook offers an alternative way to capture precious memories made with family, friends, and colleagues. In place of pictures, moments are transformed from video to Flipbook souvenir. Specializing in corporate parties, weddings, tradeshows and other events, Flipbook offers an innovative and exciting alternative to just a photo or video clip. 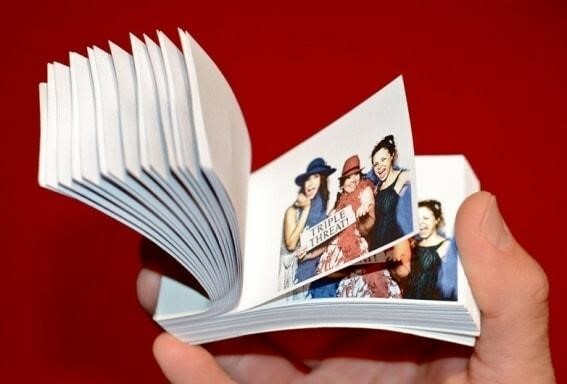 For more information, visit their website to learn more about creating FlipBooks at your next celebration.